UCL spinout Orchard Therapeutics recently raised £173 million through its initial public offering (IPO). This brings the total investment in UCL gene therapy spinouts to £438 million this year. 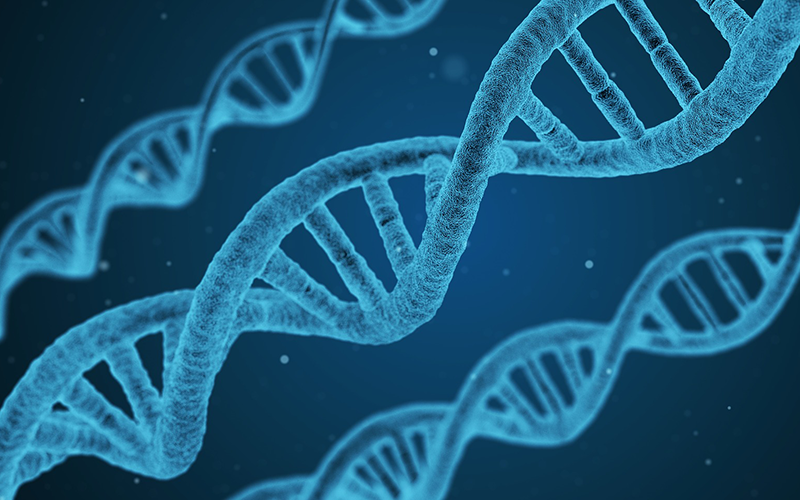 UCL spinout Orchard Therapeutics, a biotechnology company dedicated to transforming the lives of patients with rare disorders through innovative gene therapies, has raised $225 million (£173 million) through its initial public offering this month. The funding success adds to an unprecedented summer that saw UCL spinout companies raise £265 million of investment, which could transform patient outcomes. The Orchard Therapeutics IPO brought the total investment in UCL gene therapy spinouts to £438 million so far this year. Founded in 2015 through a partnership between UCLB and F Prime Capital Partners, Orchard Therapeutics is based on research by the groups of Professor Bobby Gaspar and Professor Adrian Thrasher at the UCL Institute of Child Health. UCLB is the part of UCL Innovation & Enterprise that specialises in commercialising technology. Orchard Therapeutics' lead programme is for the treatment of a rare and fatal disorder called severe combined immunodeficiency caused by adenosine deaminase deficiency (ADA-SCID), sometimes referred to as “bubble baby” syndrome in the press. Children with the disorder must be protected from any infections due to their highly fragile immune system. Three other UCL spinout companies working to deliver advanced therapeutics to treat a range of diseases benefitted from substantial investment this summer. They include Autolus Therapeutics Ltd, Athena Vision Ltd (acquired in the formation of MeiraGTx) and Freeline Ltd.